Private music lessons are available in Edmonton, Spruce Grove, St. Albert, Morinville, and surrounding areas. My name is Trevor Baron and I’m a full time professional music instructor providing private music lessons in classical and jazz piano and theory for students of all ages. All students receive their lessons in their own home. More information about my incorporated teaching practice can be found on this website or by phoning 587-410-2517 (press 1 on voice prompt). As a music instructor I believe all students are unique and require lessons designed to suit their individual interests and needs. Bach To Basics offers a modern approach to music lessons allowing students to explore their own creative interests through learning an instrument, exploring music production, composing, or working on fun and exciting music projects. Students who are interested in recording projects, music production, theory and composition, or self publishing can visit my other music education websites Listening Edge Records, Illustrious Sound, Trevor Baron Music, and Up-Tempo Publishing. I developed these websites as an online resource for my private music students. 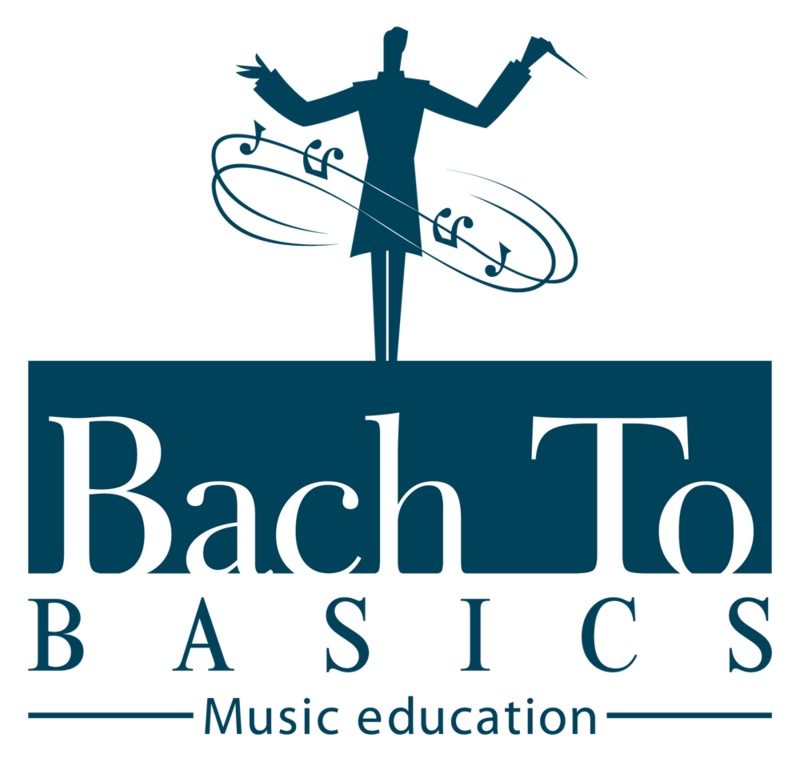 The Bach To Basics group of companies consists of Bach To Basics, Listening Edge Records, Illustrious Sound, Trevor Baron Music and Up-Tempo Publishing.